For the first time in over three years, Egypt will be stationing an ambassador to Israel in Tel Aviv. Ambassador Hazem Khairat landed in Israel last week and will take the position to the head the Egyptian Embassy in Tel Aviv. 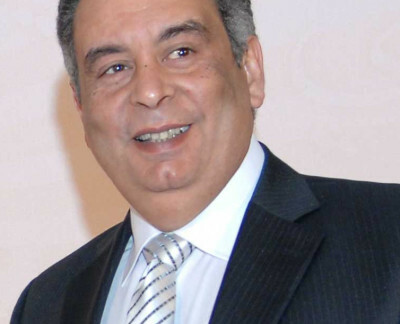 Former president Muhammad Morsi removed the previous Egyptian ambassador in protest of Israel’s November 2012 Operation Pillar of Defense in Gaza. Morsi was later deposed and replaced by President Abbad Al Fatah a-Sisi, who has much closer relations with Israel. Additionally, Egypt has recently been attempting to stifle smugglers as well as terrorists escaping from Gaza into the Sinai Peninsula, escalating tensions between Egypt and the Hamas controlled strip. Egypt’s preventative actions have included the recent bombardment of the Rafiah area of the Sinai Peninsula, as well as the flooding of smuggling tunnels used to transfer weapons, goods and drugs in and out of the strip. During the cabinet meeting on Sunday morning Israeli Prime Minister Binyamin Netanyahu welcomed the new Ambassador.